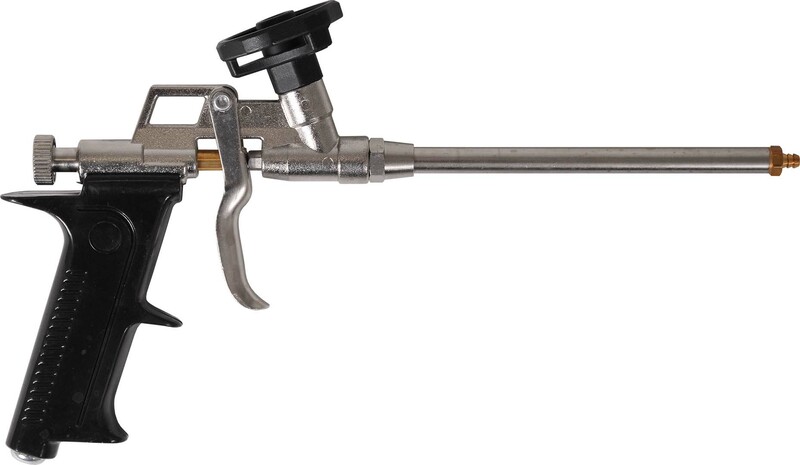 This Economy Series Foam Dispenser is a light-medium duty gun, featuring all-metal needle valve construction and brass universal can adapter and tip. 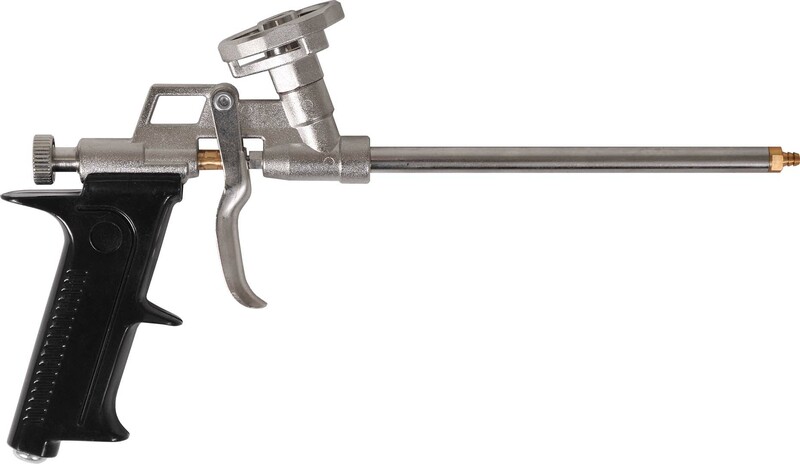 Wind-Lock foam guns are engineered to deliver foam day after day with minimal cleaning. The all-metal needle valve construction delivers the polyurethane foam with controlled accuracy. 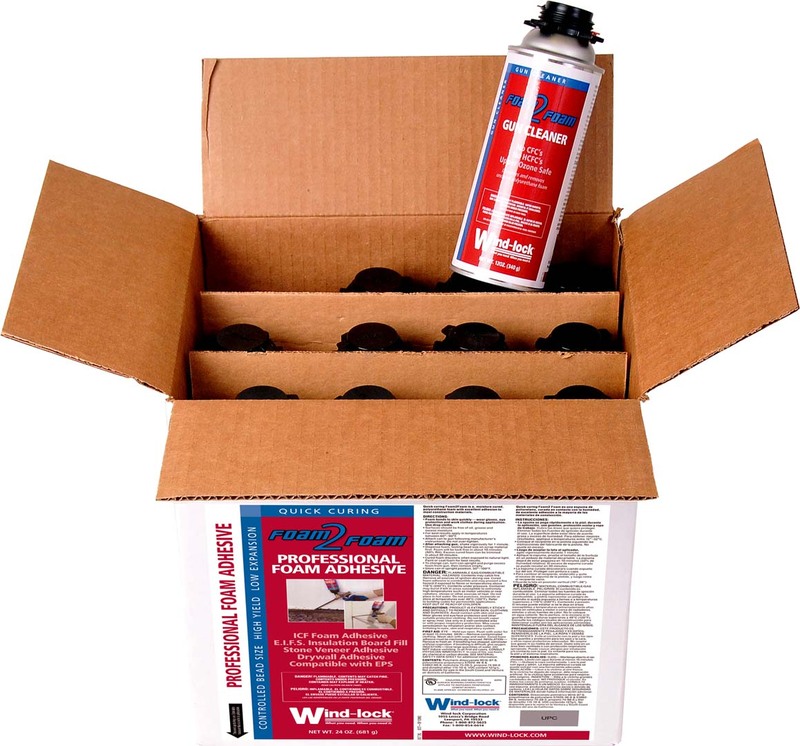 Wind-Lock foam guns are engineered to deliver foam day after day with minimal cleaning. The all-metal needle valve construction delivers the polyurethane foam with controlled accuracy. 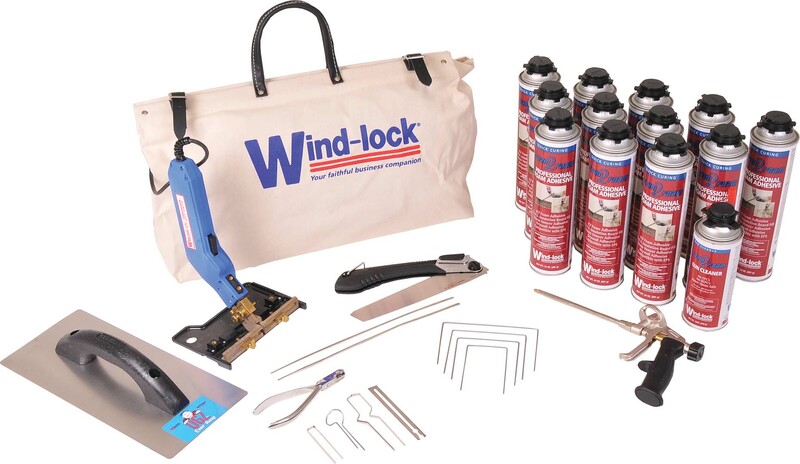 These are the only Wind-Lock products available from BuildBlock, but you’ll find many more ICF accessories as well as installation videos and other great resources on Wind-Lock’s website. BuildBlock is pleased to offer the new Pro-1 Hot Knife from T.L. Marshall Company. This new heavy duty hot knife maintains high temperatures for long periods of time and offers a rigid blade design that can quickly plunge, carve, and sculpt through large pieces of high-density foam. An improved injection molded, easy grip handle allows a firm grip without twisting the wrist. The vent system in the mid-section dissipates heat and prevents overheating in the blade and handle. The upgraded three-prong plug & heavy duty cord delivers the power of three heat settings and maintains up to 700 degrees Fahrenheit temperatures consistently for up to 48 hours. The unit includes stand and sled.